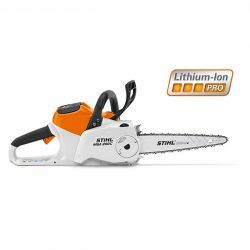 The STIHL Battery chainsaws are perfect for working in noise sensitive residential areas and around hospitals etc. 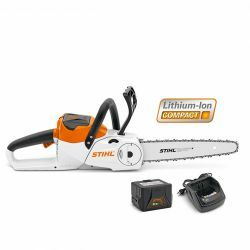 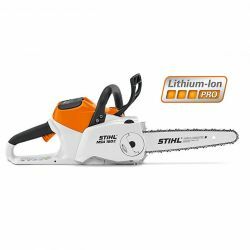 The STIHL Battery chainsaws have outstanding cordless cutting power. 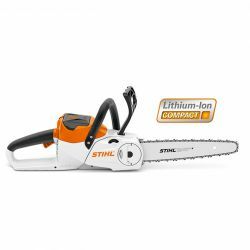 They fulfil even the highest demands for performance and working comfort and is the perfect assistant for property maintenance, horticulture, cutting firewood and sawing work in enclosed areas.